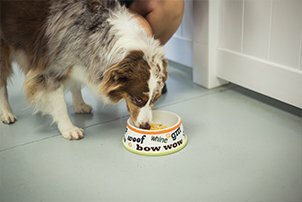 While we do offer great dog boarding options, there’s much more to what makes Canine Cabana stand out. 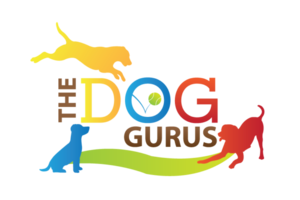 Explore some other services we offer, including the best in dog training, daycare, and much more! 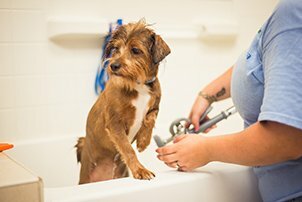 If your precious pet is with us for the day or a week, now is the time to sign up for some pampering! 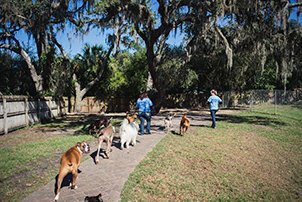 Canine Cabana has the most knowledgeable staff with over 30 years of hands-on training and animal behavior knowledge. Let them help you with everything from sit to polite greetings and beyond. Larry loves it here! Our 8 month-old Great Dane, Larry, has been going to Canine Cabana since he was a puppy. Larry leaps out of the car each morning and runs for the door! We highly recommend Canine Cabana to anyone looking for a safe, fun, and loving place to care for your dog. Our beagle, Cookie, has been coming to Canine Cabana for over four years now. She has been in Doggie Daycare two to three times a week since she was just a puppy and has loved every day of it. She has learned to socialize with other dogs and with people and is a much better dog for her experiences here. I've had lots of doggy day cares in my years of having dogs and CC by far is the best. 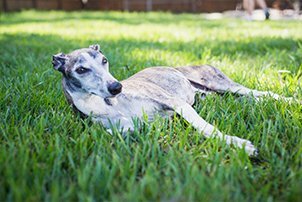 The dogs receive stellar care and it shows in how happy and content they are. The staff are kind, cheerful and know just how to calm a stressed or worried pet parent. I used to think "what are they drinking? "...it's love. They love the dogs and they love their jobs (or seem to at least!). I never have to worry, Ziggy is in good hands here and he absolutely loves it! The Greer family loves Canine Cabana! Our dog, Memphis, has been going there multiple times a week for over two years and is excited every time we drop him off. The staff is friendly and genuinely cares about their clients (dogs). As a pet owner, you know if your dog likes a place or not...Memphis really loves it! 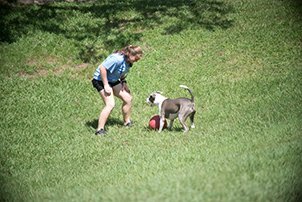 There’s always something fun happening at Canine Cabana! Check out our current events and come help us celebrate. From holidays to birthdays and more- we love a good party! 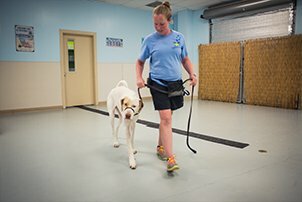 Canine Cabana’s owners, Kendall Duncan and Angie Pickren, have over 30 years of animal care expertise. They chose to go back to the animal that started the passion, dogs! They now provide the highest quality care for every guest at every visit! We are nestled in the middle of Brandon, Fishhawk, Valrico, Bloomingdale and Riverview. Conveniently located for our everyday and overnight guests, usually 15 minutes from where ever you begin. Stop by for a tour, we’d love to meet you if you’re in the neighborhood!